Even though deployment can be a downer, I loved sending care packages to my service member. It was a way of sending him a piece of home AND a way to bring out my creative side. 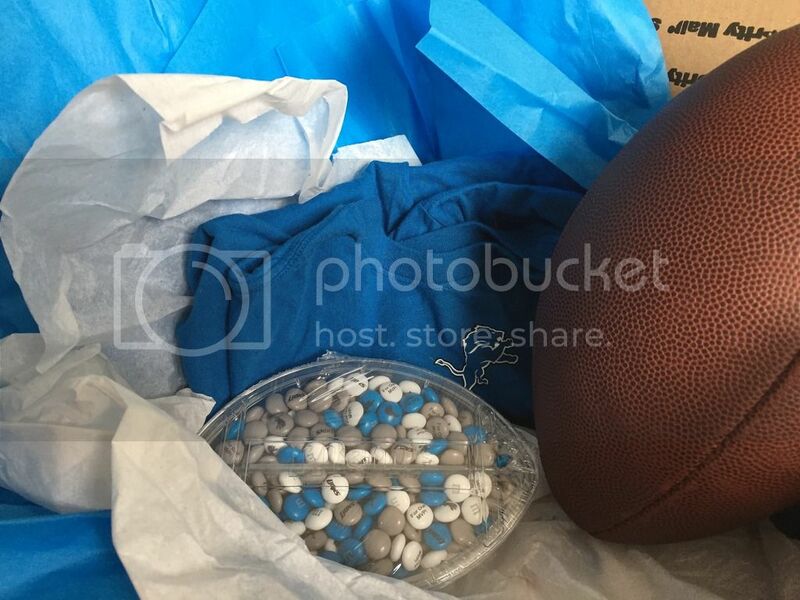 Care packages are a wonderful way to stay connected when you are apart. Unfortunately, sending those care packages (especially if you plan to send multiple) can get expensive. With some creativity and some awesome military discounts, you don’t have to worry about breaking the bank with your next care package. Here are 5 ways to save money on military care packages. The most common and more affordable way to send care packages is with a flat rate shipping box from the The United States Postal Service (USPS). The USPS offers a free “Military Care Kit” with the all of supplies for sending packages overseas, including boxes, packing tape and customs forms. Just give them a call and ask for the kit, you may have to verify your military affiliation. Guidelines for what you can send can be found here. It’s super easy to share pictures now when you can send little USB drives to your service member. Be sure that they have a personal device that accepts USB drives. (Most government computers do not. My husband typically brings his personal laptop on deployment). Another option to share pictures is by doing them digitally. A cloud storage system like box.com or dropbox allows both of you viewing permissions. Now you don’t have to spend a lot of money of photo prints. Although, I do like to send one or two for him to keep in his rack. I’m old-school like that. It’s a shame to waste money on perishable goodies that won’t be edible by the time it gets to your service member. 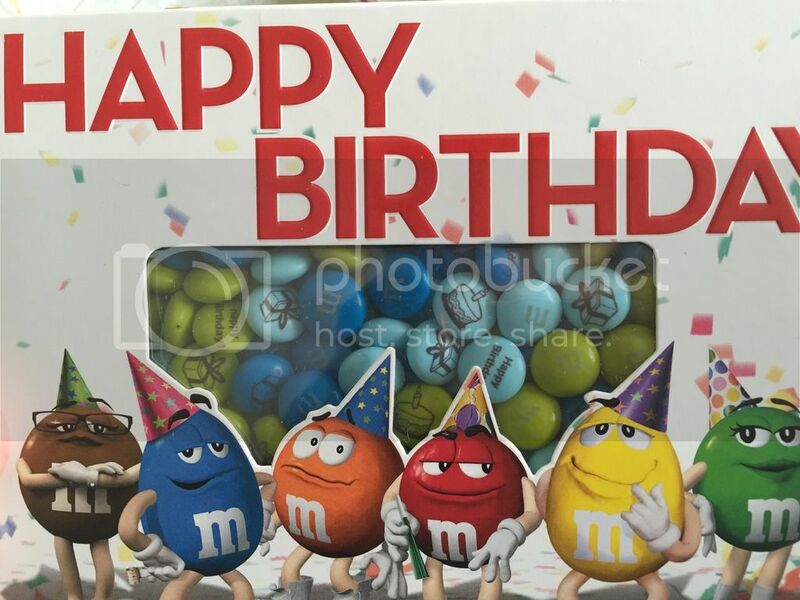 The best food to send is usually of the non-perishable variety, especially those that have some lasting power such as M&Ms (which is also my husband’s favorite candy). Remember, they melt in your mouth, not your hand. You can store candies like these in containers that won’t get crushed. If you know you will be sending multiple care packages, it’s best to buy in bulk to save money. 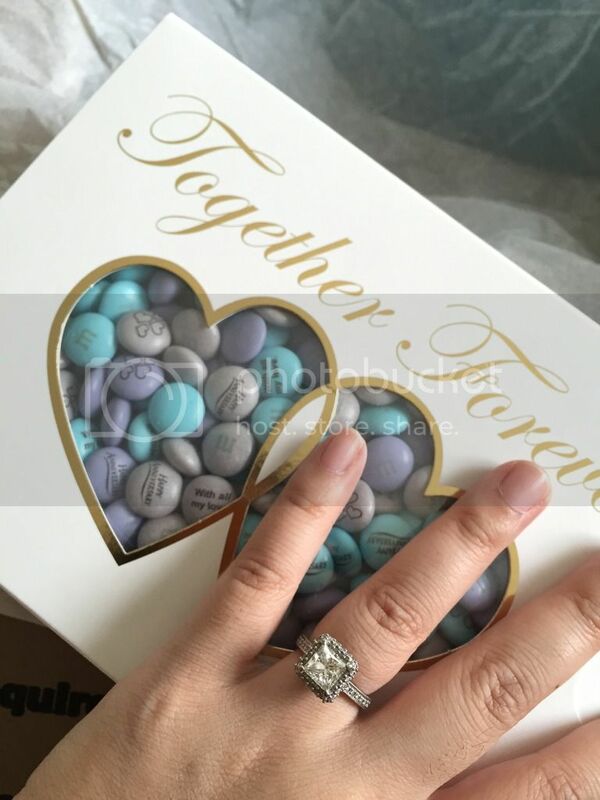 For example, when I knew I would send my husband M&Ms, I ordered a bunch of M&Ms from their website, knowing that the more I bought, the more I saved. 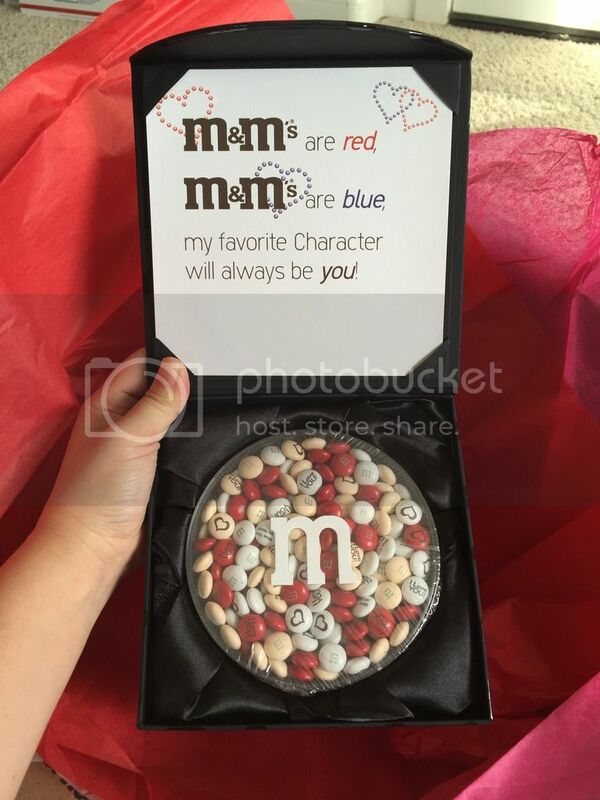 So I knew I wanted to send M&Ms, but I thought to myself, how do I make it special? 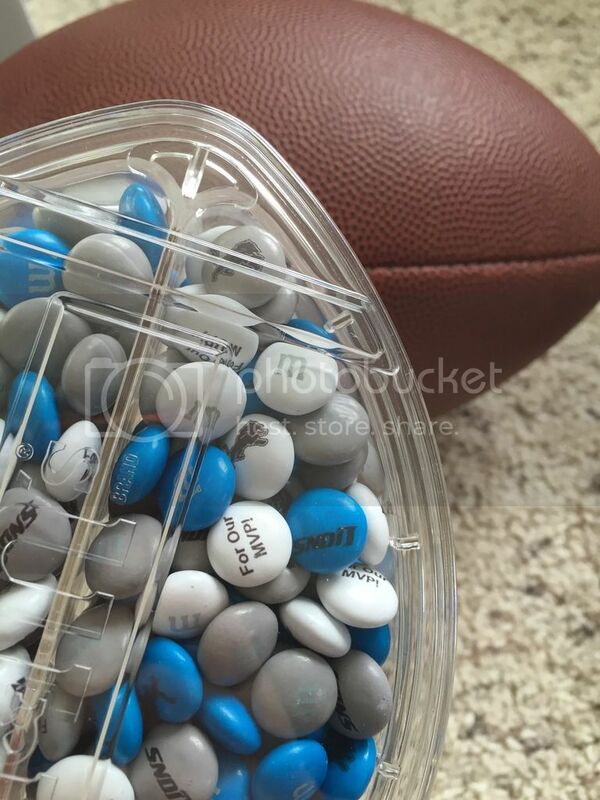 With My M&Ms, I discovered that I can personalize the candies and it’s also really affordable. With my military husband far from home, I knew he would appreciate some comfort food. When any deployed military service member, being so far away from everything you know and love is extremely difficult. This was my way of reminding him that we are thinking about him, and we are so grateful for his service. 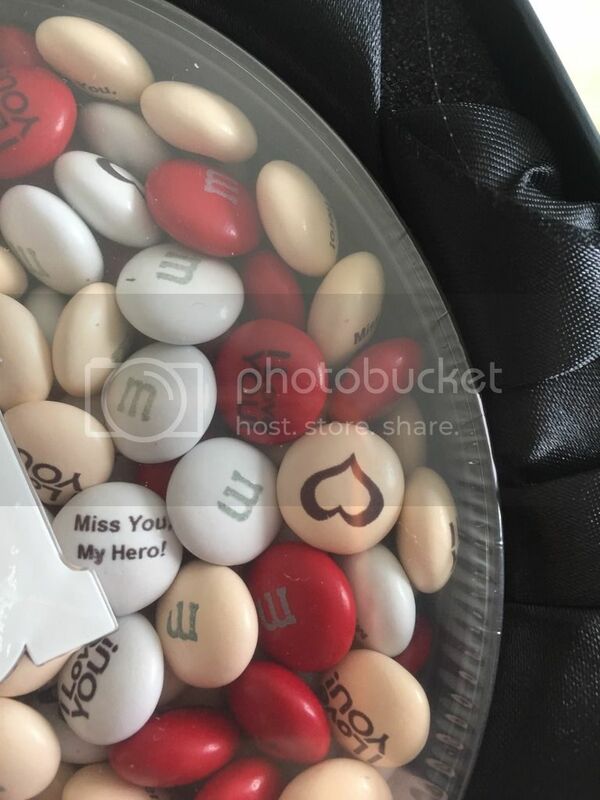 I went online to MyMMs.com and personalized the M&Ms (in bulk of course) to match the themes of his different care packages. There are 25 different colors to choose from so they are the perfect personal touch to any gift. This one was for Valentine’s Day. This one was for the start of football season.